With the 2017 football season having begun, optimizing your Kodi Fire Stick to watch college football online is essential. Ideally, you’d like to catch nearly every play live and with no cable bill. Cable service providers force dozens to hundreds of channels on you to rationalize their ever increasing prices. Kodi and its many addons specializing in streaming live sports events bypass this. Kodi is a free and open-source multi-platform home cinema system software program. It works on Firestick, Fire TV, Windows PC, Mac OSX, Android, iOS (jailbroken), Linux, and Raspberry Pi. Streaming devices such as Amazon Fire TV stick, Chromecast, and Roku work wonderfully with it. Kodi lets you use a remote control or gamepad and add video channels from hundreds of different sources. With its rapidly expanding acceptance, there is now an incredibly large range of Kodi add-ons. Numerous official Kodi add-ons may be used for great College content at a price, while you can also get a lot of popular unofficial third-party add-ons. The primary question most Kodi users must face is whether or not to watch for free. For us debt-ridden students, this isn’t much of a question. To watch or not to watch; that is the question (Sorry, Billy!). Quite a few users might not exactly recognize the privacy or security challenges associated with virtually all add-ons. Third-party add-ons can be especially annoying without accurate information. Worry not; read on, for we will be this resource of information. A rather wide selection of USA TV channels splits NCAA College Football broadcasting coverage amongst themselves. Over 100 NCAA football games will air on ABC, CBS, Fox, and NBC. The other college football games are going to be aired on ESPN, ESPN 2, ESPN U, ESPN Goal Line, Fox Sports 1, Fox Sports 2, Big Ten, and SEC Network. First, find out where and when the College Football games you have to see are showing in the USA. Then, move on to our tips and recommendations for streaming. Utilize a fast connection; speed is essential. Don’t use wi-fi to stream live games, for they’re considerably slower than hardwired connections. Use a VPN to preserve anonymity and safegard your data. Test your streaming capabilities before a live event to be certain they are acceptable. Numerous add-ons will allow you to watch college football online free. You’ll find, however, notable privacy and security complications linked with both the unofficial as well as official Kodi addons. Practically all Kodi addons display a little associated risk, yet these can be reduced. Add-on hijacking would be the most heinous threat linked to Kodi. Many Kodi addons are setup via unsecure HTTP connections. Most of the time, the repositories providing these add-ons are lacking in protection and generally are operated by individual people. Various Kodi add-ons have actually been hi-jacked or even modified by their very own writers in the past. They were then being put to use for web based attacks (DDoS botnets, etc). Kodi add-ons may also gather user details by simply accessing your hard disks, or obtain private information making use of man-in-the-middle attacks. ¿Por qué no los dos? A leading VPN can save you against these types of attack, regardless if thru Kodi or anywhere else. Even while a VPN can’t prevent all malware or hacking, it will preserve your anonymity and protect your data. The preferred VPN is IPVanish, a hugely popular and trusted VPN service supplied for Kodi users. They even have free apps specifically designed for the Fire Stick and Fire TV! IPVanish anonymizes crucial personal data and helps disguise both your identification and activities. With the help of IPVanish, not even your ISP will find out who you are or what you’re streaming. Still another wonderful benefit of IPVanish is that it will help users to acquire geographically blocked streams and eliminate ISP speed throttling. A good number of ISPs already throttle speeds for users that do considerable online video streaming. IPVanish helps keep your ISP from realizing where your data is going to or coming from. This will make it impossible for them to rationalize reducing your throughput speeds. Of the countless good reasons users give Kodi a whirl, the supply of zero cost entertainment along with free pay-per-view broadcasts looks to be one of the most alluring. The top Kodi add-ons delivering no cost streams access commercial streams then give them away without charge. The NCAA is in no way affiliated with these particular add-ons. The following third party Kodi add-ons giving away commercial content totally free of charge happen to be doing so without authorization. That could probably have gone without saying. Want to watch college football online free this season? The Kodi video add-on SportsDevil streams right from all of the networks the NCAA is broadcast on. 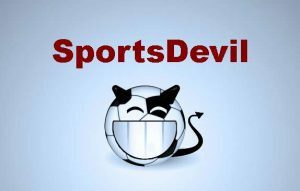 SportsDevil draws content streams from sites that take through a variety of signals. That does include streams for cable network vendors such as ESPN and broadcast networks. 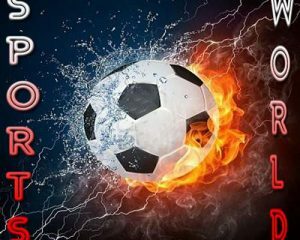 SportsDevil is one among the much more popular Kodi add-ons meant for unlicensed live streaming. 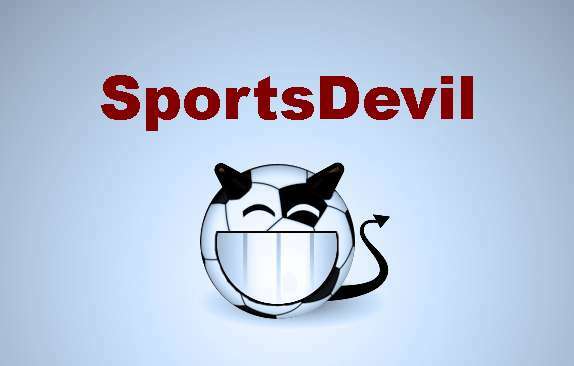 If sports, then the Sports Devil add-on puts it at your disposal. Fairly simple to actually set it up and use, you can easily access this on your Kodi media center should you utilize our tutorial to install SportsDevil on Kodi. We’ve mentioned Sports Devil in just about all of our own add-on best-of-the-best lists for very good reason. It streams nearly all sports games, which makes it a fantastic resource for college football streams and can help you catch nearly every game on Kodi. 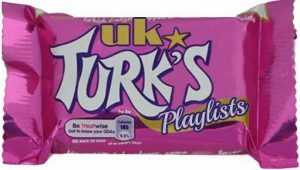 As an awesome Kodi add-on for nearly any entertainment, UK Turk Playlists fits the bill. It is made up of live TV, movies, Television shows, toons, documentaries, radio broadcasts, CCTV, Turkish TV and Motion pictures, fitness, and much more. The sources operate reliably and are really simple and easy to work with. 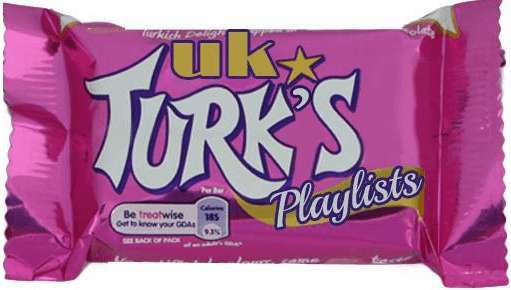 The developer, aptly named UK Turk, works ceaselessly to have his sports networks refreshed. He can often be discovered on Twitter helping people find effective channels to top sports events. His sports category doesn’t solely have UK sports programs, but also US, Canadian, and Australian content. 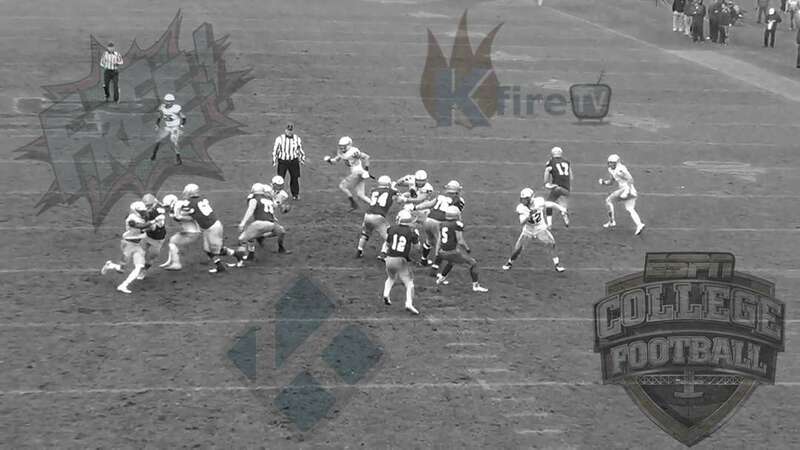 You can even watch college football online with UK Turk Playlists in your Kodi toolbox. The favorite Kodi add-on Phoenix reorganized and then redubbed itself BENNU. Many of the best contributors Phoenix once had keep it going. 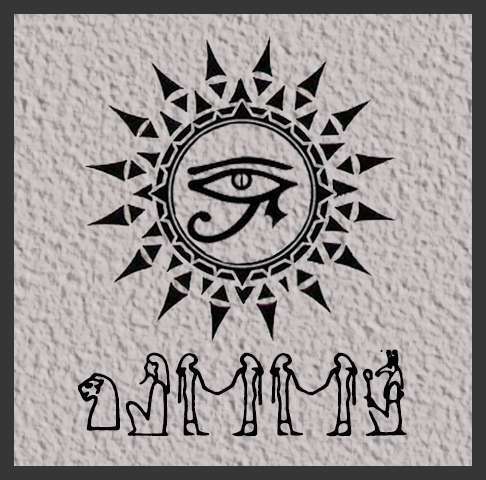 You will love or hate Bennu; there’s not much middle ground here. My Fire Stick loves it… with caveats. Like Phoenix, Bennu treats newbs poorly. Its menu composition fails to be sensible plus a big percentage of Bennu’s links tend not to do the trick. In spite of this, if you find yourself content to have fun poking around, you may discover HD, surround sound and maybe even some 3D feeds in Bennu’s tricky interface. 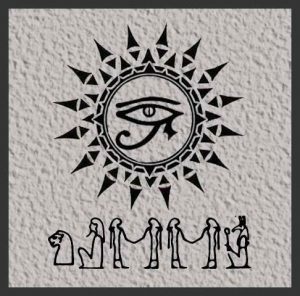 Bennu’s perplexing organization and many flaky links may make Bennu a considerably questionable selection. Its ability to download motion pictures combined with streaming might make up for these shortcomings. It also boasts a contextual menu item to access movie trailers before buttering your popcorn. Also, you can certainly use Bennu to watch college football online with your Kodi loaded Fire Stick. 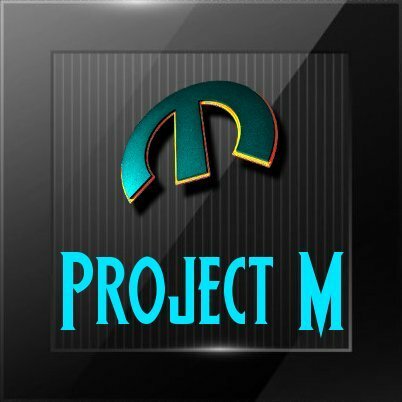 Download the Picasso Kodi addon straight away to experience this awesome add-on by Goliath. The designer previously responsible for Evolve and Reaper shows improvement upon perfection might not be impossible. 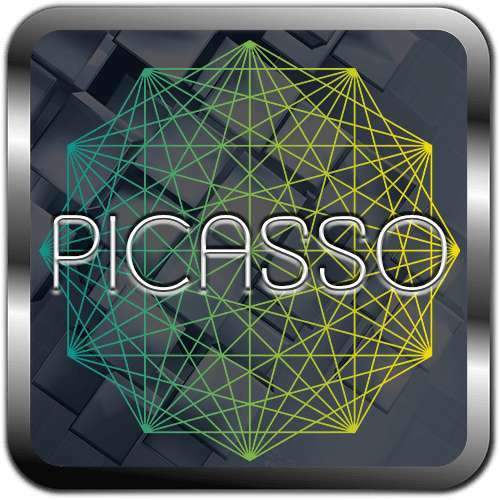 The Picasso Kodi addon makes for an extraordinary single reservoir of nearly anything you can wish of Kodi. This includes movies, television, sports, music, documentaries, fitness, and comedy. Then it continues with audio books, podcasts, children’s programming, magic, horror, and even 18+ entertainment (password protectable). The sports section lists specific games and has 24/7 live channels! Watch college football online whenever you have an itch! The Project M Kodi add-on produced by Merlin boasts a superb diversity of live IPTV programs and live sports to explore on your fire stick. The brilliant range of curated playlists along with Planet M’s website scrapers supplyie you with a beautifully rounded add-on. Which is particularly potent in its IPTV and live sports game offerings. 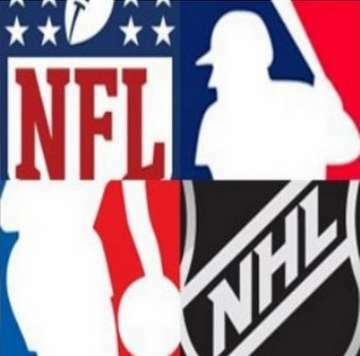 The Sports World Kodi addon is a fantastic new Kodi add-on. Virtually any competitive sport is there with their individual sectors within Sports World. This add-on is working to produce a name for itself as a one stop shop just for sports enthusiasts globally. You will find it crammed full with replays as well as live streams. 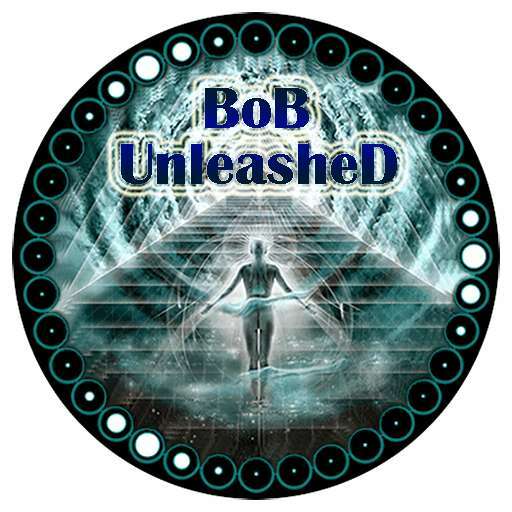 The latest incarnation of BOB Unrestricted emerging from the Noobs and Nerds repo exists as BOB Unleashed. It’s a full-featured playlist add-on that has a massive amount of content and plenty of personalization opportunities. The BOB Sports section gets special consideration here, as it will certainly allow you to watch college football online throughout the entire year. 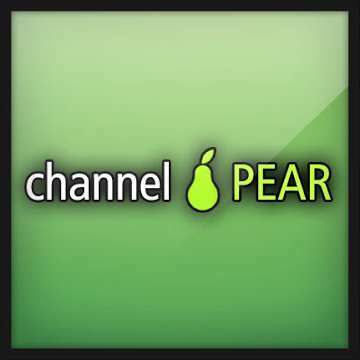 An addon complete with a community, the Kodi channel PEAR addon is truly astounding. Get it and then stop worrying about dead links. 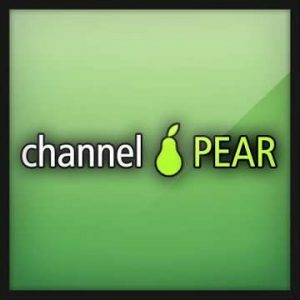 You may easily watch college football online free with Kodi by way of channel PEAR. You can additionally access programs and tv series with this add-on, then savor the period in between games. 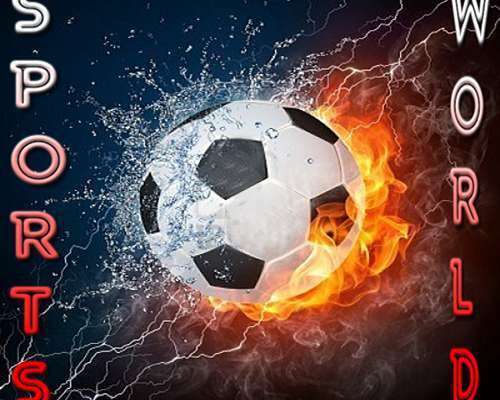 A spectacular add-on made especially for seeing sporting events of all manner on Kodi, Pro Sport rocks. You will find it easy to watch college football online free with it. Scraping Reddit for stream links, Pro Sport then allows you easy access to top notch, live streams as soon as there are games in progress. It even offers a very painless, straightforward design with no baffling search or tricky navigation procedure. Pro Sport delivers live college games and ease of access to on-demand content. The on-demand games are in the Archives section, therefore be certain to view games you’ve missed recently whenever a live program isn’t on. You’ll be able to select what quality of video you want, or at least the best your connection will likely tackle. The vast majority of streams provide you with at very least 720p and 320p options. Many add-ons force you to visit web pages to gain access to their content; Pro Sport does not. With all the various possibilities here, there are many solutions to see college streams online this season. The NCAA has been aggressively branching out within the IPTV market place. Which is great news for those aiming to cut the cable and grab college football Kodi streams using their Fire Stick. With these addons you will be able to find college games and watch college football online free with Kodi. Most of these addons offer great image quality, depending on your internet connection. If you really want to enjoy watching college football online with Kodi, get a wireless HTPC keyboard. You can even download a Kodi remote app like Kore or Yatse onto your smartphone to save a few bucks. Watch college football online free from the comfort of a Fire Stick, PC, or smart phone with our guide to free college football games online using Kodi.